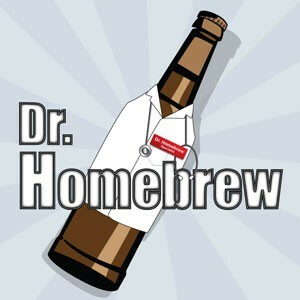 This week on The Session, the Brewcasters are joined by New York Times bestselling author Sandor Katz. 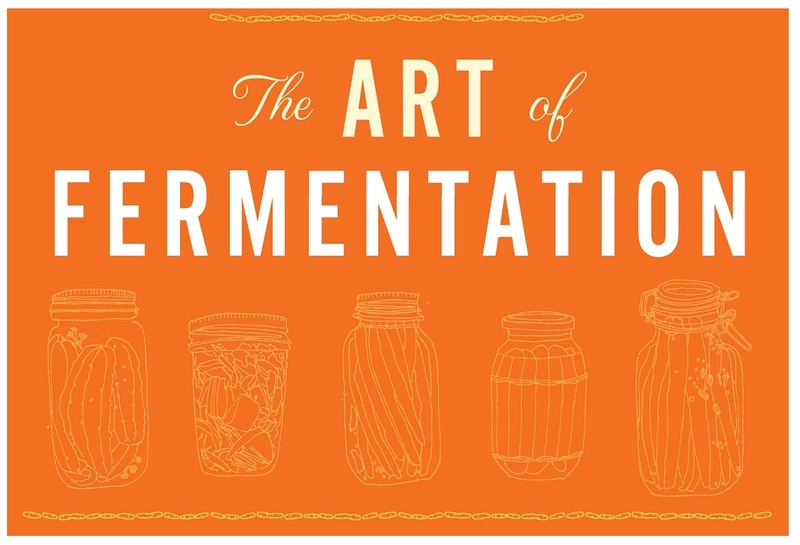 His latest literary work The Art of Fermentation: An In-Depth Exploration of Essential Concepts and Processes from Around the World has been called the most comprehensive guide to all facets of home fermentation ever published. From sauerkraut to yogurt, vegetables to mold cultures, and of course beer, don’t miss this fascinating conversation with a living legend of food literature.